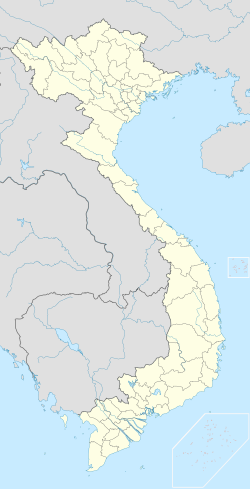 District 9 (Vietnamese: Quận 9) is an urban district (quận) of Ho Chi Minh City, the largest city in Vietnam. As of 2010, the district had a population of 263,486, and an area of 114 km². District 9 borders Đồng Nai Province to the east, Bình Dương Province to the west, District 2 to the south, and Thủ Đức District to the west. Lycée Français International Marguerite Duras, the French international school, is in Long Bình, District 9. ^ "Contacts." Lycée Français International Marguerite Duras. Retrieved on 23 January 2015. "Route N°11 – Long Binh – District 9 Hô Chi Minh-Ville"